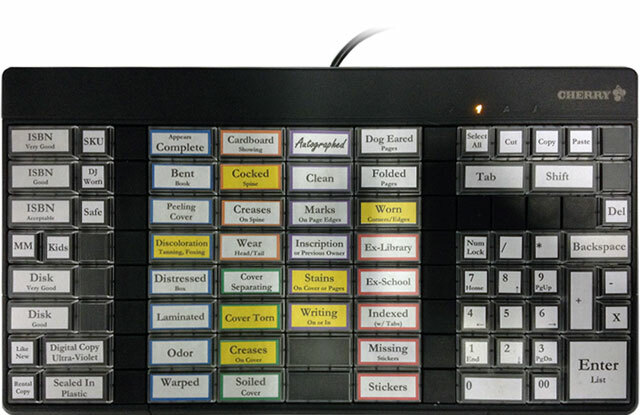 BCI Goodwill Industries POS Bundle - Custom Goodwill Industries Keyboard Application. Sold in 3 keyboard bundles with customizable keycaps. The BCI GOODWILL-POS-BUNDLE is also known as GOODWILL-POS-BUNDLE	or GOODWILLPOSBUNDLE	.